On January 13, 2017 fourteen locksmiths across the USA filed a lawsuit against Google, Yahoo, and Bing for flooding their search results with fake listings. The attorney defending them is Jeffrey Roberts in Palm Beach Gardens, FL. 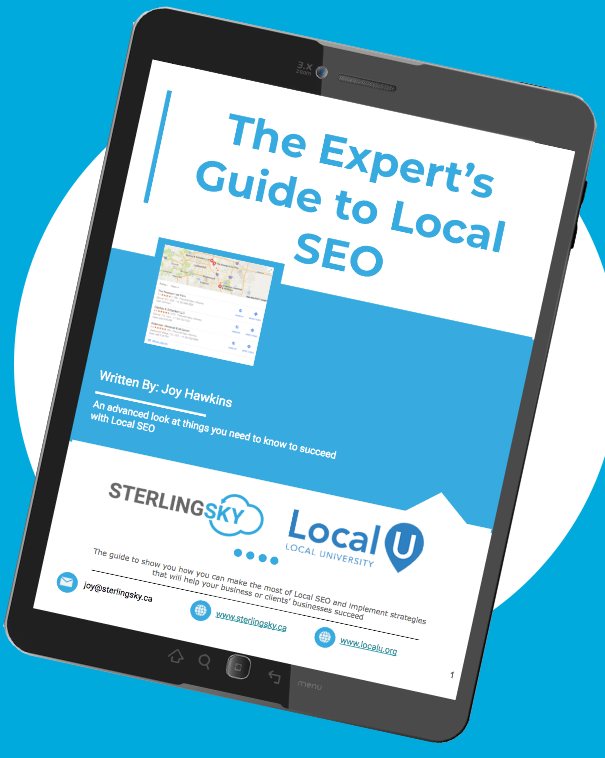 The lawsuit explains that these search engines are the primary avenue for consumers to seek locksmiths and together the 3 search engines control 90% of organic searches originating in the US. The claim continues to say that the presence of these fake listings cause the legitimate companies to be forced into paying for ads just so customers can see them. 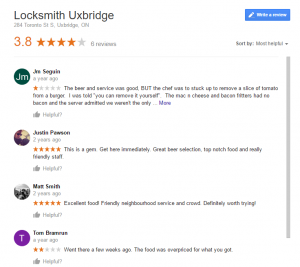 The locksmiths also claim to have lost 30-60% of their gross revenue since 2009 and many others have gone out of business because of the search engines’ actions. For one of the locksmiths, this amounts to over $1 million per year. It references a report that suggests Google is aware of the issue and yet doing nothing about it. Defendants deliberately bury legitimate locksmiths such as Plaintiffs under a long list in their organic results, or within a large cluster of map pinpoints (created by Defendants) that putative locksmiths Defendants knows are scam operations that do not exist at those addresses. Defendants do this in order to compel both the legitimate and scam locksmiths to pay for advertising positions in Defendants’ paid results that locksmiths (including Plaintiffs) would otherwise not purchase at all. Click here to read a copy of the full case. My feeling is that Google’s response to this lawsuit and many other similar headaches spam gives them will be to roll out advanced verification nationwide this year. What I find most interesting is that with advanced verification, we’re returning to the “old” model of information publishing (the one that Google, among others, has long repudiated with machine algorithms) of human writer/editor…That is, someone creates the information, and someone reviews it for quality control purposes. One wonders if we’ll have other principles essential to information management at play, such as “forgetting” that is getting good traction under European law, or even giving up on the whole archive everything that Google is so obsessed with (I’m a big fan of deleting), and just keep what is needed. Can’t say I really enjoy getting 3 billion search results, only one of which has anything remotely to do with what I want. What next, a return to privacy? I think, as always, that Google will have to evolve away from ads completely…Finding a way to pay for information without using ads to do so will greatly improve the quality of information on the web. How do you get users to pay for something that they used to get for free? WhatsApp had it right, charging a dollar a year? until Zuck succumbed to the temptation to, once again, spy on his users. Creepy, creepy Zuck. I just think they (Google and Facebook) can’t let go of ever expanding revenues and ever expanding surveillance. Charging a dollar per year isn’t enough. Their ambitions are bigger (and more expensive) that that. This is round 2 for this. Just because you are big doesn’t mean you are invincible regardless of the resources that that you have at your disposal. These entities know damn well they are pocketing money from criminal’s through their products. They need to reform and pay the piper. Google deliberately showing bad organic results would be a first, and makes no sense. Google makes billions from ads that show other quality organic results. There is no genuine motive here. This merely highlights that in some industries Google has problems with bad sites. …it’s about time this kind of spam got dealt with: c’mon Google & Bing, you can do better. I don’t see anything changing soon at all, since G has now upped their game for business verification and now disallow virtual offices as service-area businesses – G will just carry on, business as usual. We do get quite a bit of it in Canada but not as bad as the US. 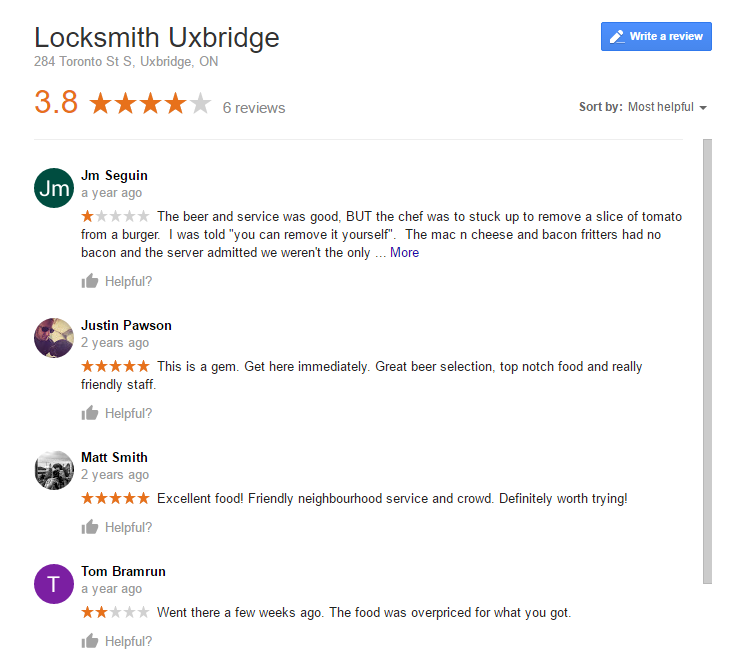 It took me 5 minutes to find a locksmith listing in my area that was a hijacked listing that used to belong to a restaurant, which is now closed down. ISPs have Section 230 immunity when they are only an ISP. As soon and Google and others ADD or MODIFY that content they become the “information content provider” and lose immunity. Map search, ranking algo, etc makes Google a content provider, and then they should act like a responsible business. IMO. I’m sure Google try their best to remove spam from search engines. Blaming them for business failing isn’t very fair. A business should adjust to these hiccups and have a plan B in place. It is to search engine companies advantage to get others to provide content for free. If it is is good content or not does not really matter, they just need a bulk of results to make paying for placement more important. They need to have lots of results for every search for their ad sales model to work. Their actions have propped up a fraudulent group of businesses for far too long. Google is not providing safe and reliable information to it’s users in the following categories/services but not limited to: Roadside Assistance, Towing and Locksmiths. Google is part and aiding on several online pay per use bait-and-switch Locksmith Fraud! targeting American Consumers when in need of Emergency Locksmith Services. Google is knowingly and willingly running those ads. Phone numbers nationwide are provided by Google phone as well (800) (844) numbers. I can show and prove the above allegations. Reported to Google Weeks ago….nothing done…. Listings on Google Maps for fake locations are a violation of Google’s guidelines but having multiple websites isn’t quite as cut-and-dry because Google really won’t do much about them other than give them a penalty if they are doorway pages.